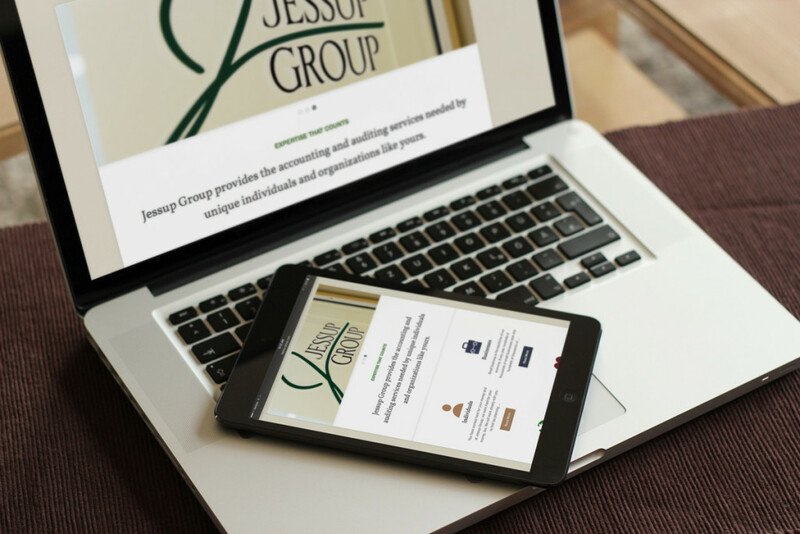 We had a great time creating a welcoming, informative website design for accounting firm Jessup Group of Battle Creek, MI. 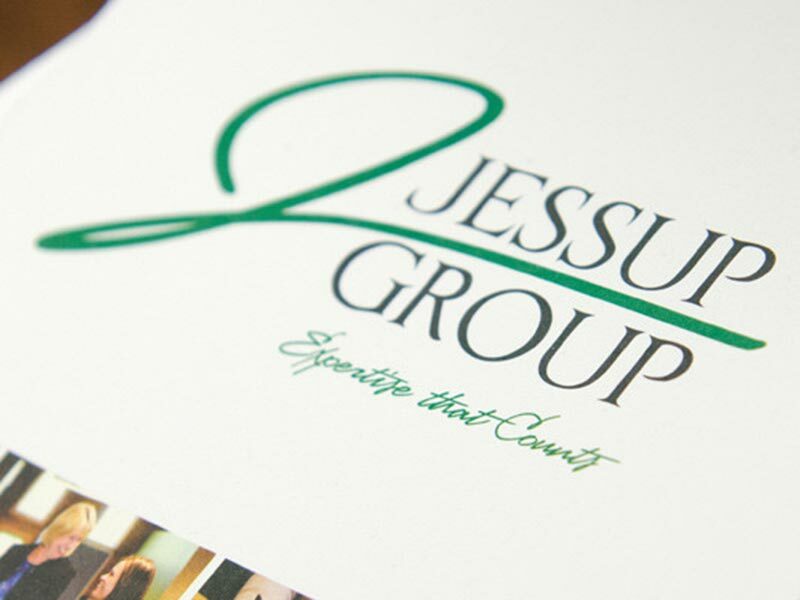 Jessup Group serves a variety of clients. Because of this, our major recommendation was related to content organization. Rather than organize by service, with pages for Tax Services, Financial Management, and Auditing, we suggested they create a page for each of their customer groups: Individuals, Businesses, Non-Profits, and Health Care Providers. The pages ended up very helpful for each type of customer. A business owner can easily navigate to the Businesses page and find information and services relevant to them. We were thrilled to partner with Jessup and make suggestions to help them best serve their clients.